Don't flush your money down the drain. 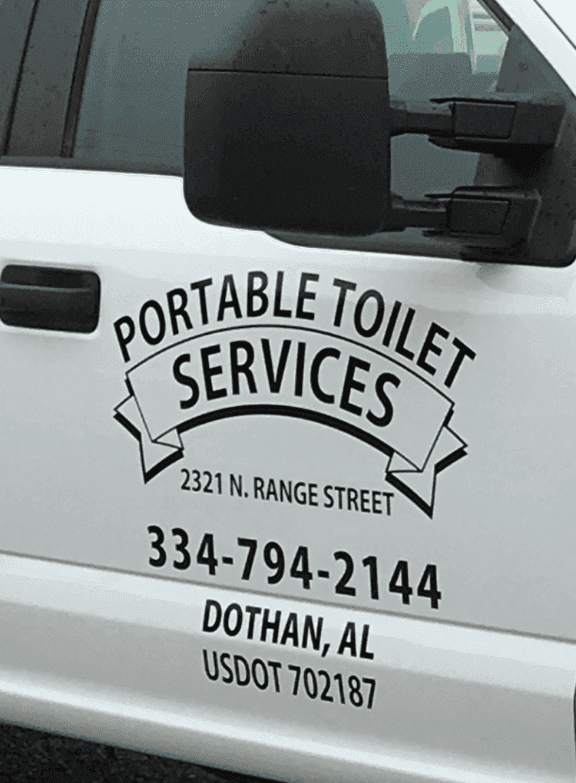 Instead, trust the experts when you need portable toilets at your construction or event location in the Dothran, AL area. Our products are suitable for a number of functions - from your building or remodeling project to your outdoor festival or private party. We provide cutting edge toilets that are self-contained and hand-washing units. 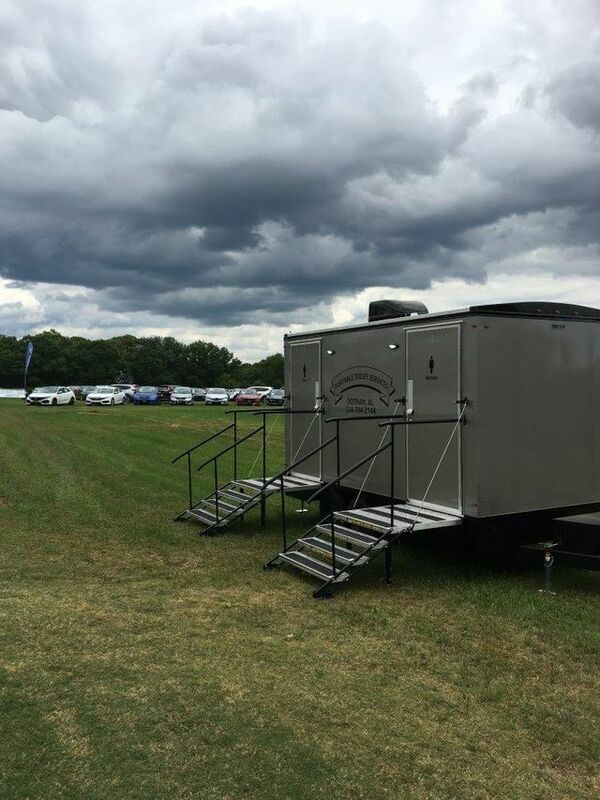 Let Portable Toilet Services stand by our promise to provide you with the quality units you need when you need them. 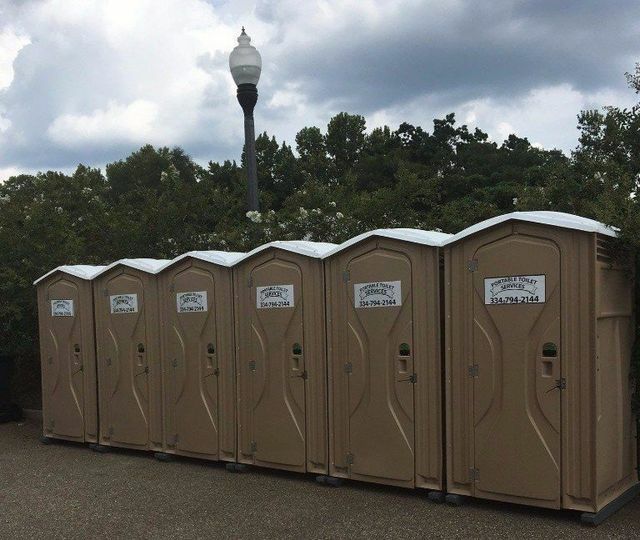 Portable Toilet Services in Dothan is a leading supplier of portable toilets. Our reputation is based upon dedication and customer satisfaction since 1964. We always provide our customers with outstanding service, and we honor our commitment to making sure that you get the solution you're looking for. We have products suitable for a variety of situations including festivals, concerts, private parties, and construction sites.